J & J Express is a money remittance company dedicated to provide a prompt and efficient delivery service. Policy of trust and honesty made the business what it is today. Through the years, J & J Express have expanded its projects to cater for the growing demands of Filipino communities in providing reliable money remittance to the Philippines. 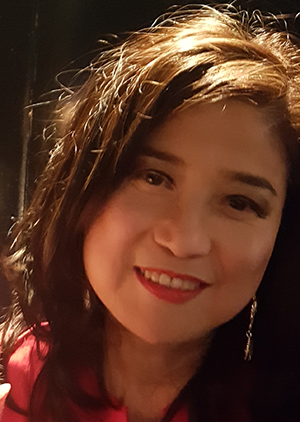 Since its founding in 1990 by Josephine Quintero (known to many as Jopen), the business branched out in shipping cargoes (balikbayan box) and “order regalo” programs. Arranging concerts and celebrity entertainment also proved a big winner to Jopen’s innovative ideas. The satisfaction that the customers received made the business thrive and put more emphasis on patronage and loyalty. Feel free to check our useful links and webpages. Contact us for any inquiries you may have.